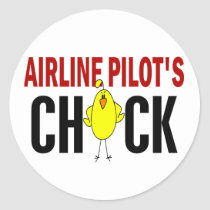 Hands off my Pilot, HO! Skype is a gift from God in a ‘pilot relationship’! A thief wearing a santa hat stole my Christmas spirit! A mother’s work is never done. My Pilot followed his dream to India, I followed my heart! friend on Pilot’s who Cheat, and are then stupid enough to BRAG about it! Mel on Hands off my Pilot, HO! Sandra on Pilot’s who Cheat, and are then stupid enough to BRAG about it! 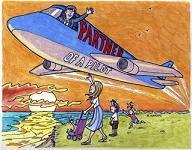 Rubicon on “How to get a Married Pilot to Cheat”… Are you freaking serious?